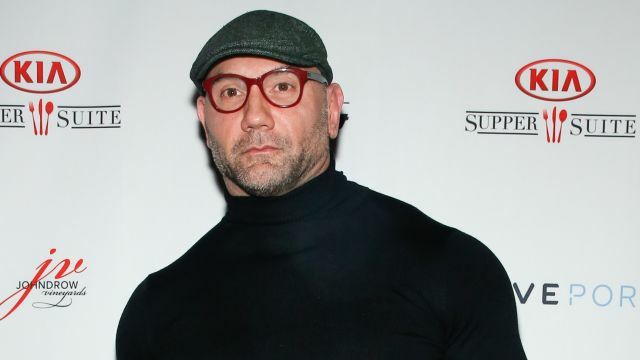 The Ink Factory and Lionsgate have announced today that Dave Bautista (SPECTRE, Guardians of the Galaxy) is set to join Academy Award winner Jodie Foster (The Silence of the Lambs, The Accused) in the upcoming film Hotel Artemis. The feature marks the directorial debut of Drew Pearce (Mission: Impossible – Rogue Nation, Iron Man 3). Academy Award nominee Marc Platt (La La Land, Drive, Wanted) will produce alongside Adam Siegel (Drive, 2 Guns), and The Ink Factory’s Simon Cornwell and Stephen Cornwell (The Night Manager, A Most Wanted Man). Bautista can next be seen this May in Marvel Studios’ Guardians of the Galaxy Vol. 2 and most recently starred alongside Brittany Snow in Bushwick, which premiered at Sundance. In addition, he can be seen in the upcoming films Blade Runner 2049, opposite Harrison Ford and Ryan Gosling and in Marvel’s Avengers: Infinity War.